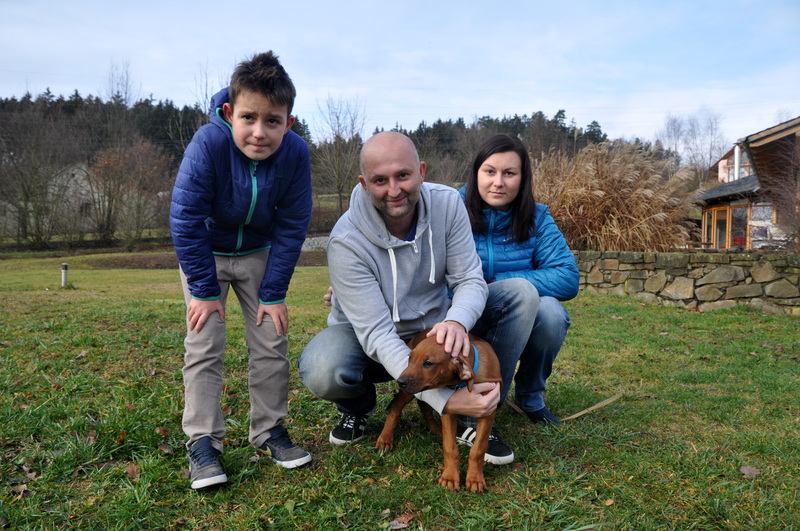 It all started nearly 20 years ago, when we discovered the Rhodesian Ridgeback breed, and soon we brought Dinuška who stayed with us for 12 years. 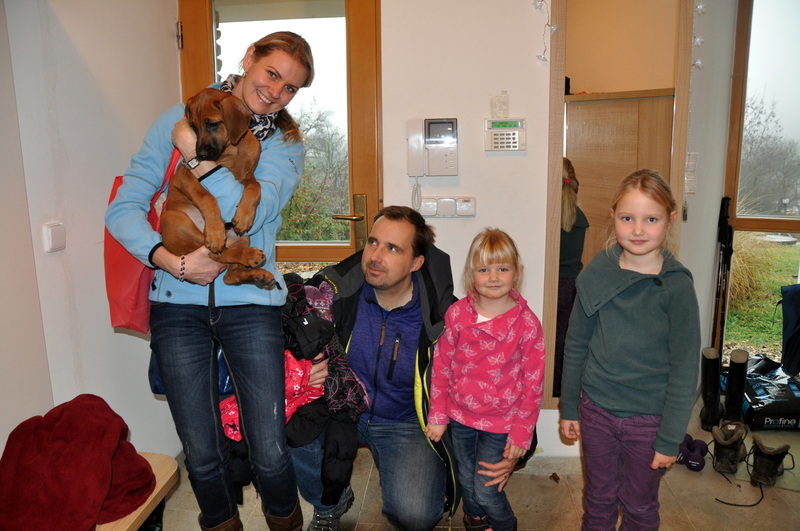 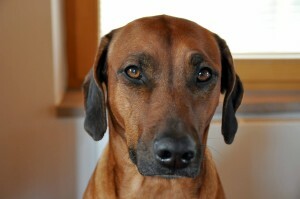 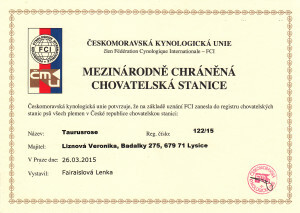 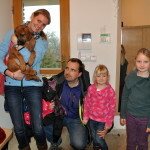 After her, we decided that without Ridgeback can not live, and so we found a kennel RR Dagmar Čechová Wandellmere. 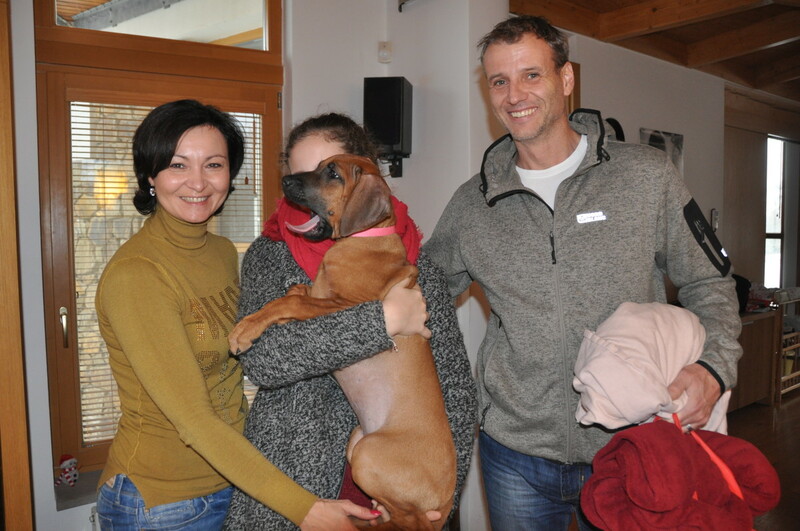 We brought a beautiful puppy Dakotka (Dakota Lady Harley Wandelmere). 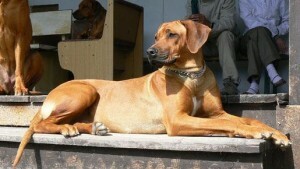 Because it is beautiful and good, so we decided for breeding, which was successful.